The Quiltzette: Autumn is Here . . . Time to Play with Fabric and Yarn! 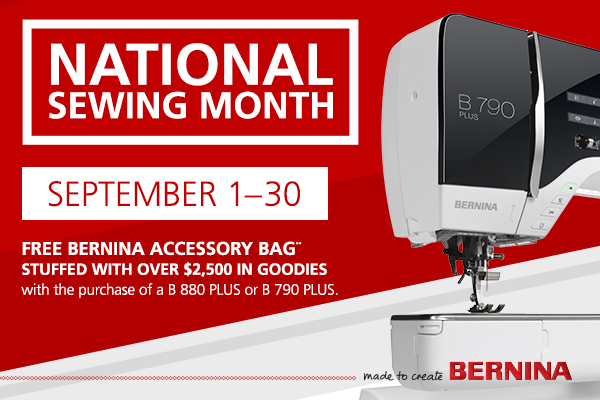 • BERNINA News: Two Ways to Save! This soft pastel collection arrived last week. So many pretty colors and the butterfly design is beautiful. NOTE: Classes passes to not apply for this class. Out of town teacher. Back by popular demand . . . Patty Joy. This class gets rave reviews! 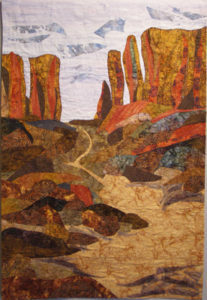 Patty is an artist who has the ability to convey landscape quilting concepts in a way that students can take in and apply. In this full-day class you’ll make a small landscape quilt and learn skills that will last a lifetime. Sign up soon as this class always fills up quickly. 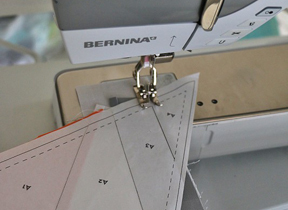 Paper pieced projects often look intimidating, but once you understand the basics of this valuable technique you’ll be on your way to making beautiful quilts, home decor items, and more. 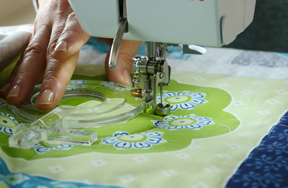 Learn from award-winning paper piecing master Judy Bryan in this half-day skill builder class. 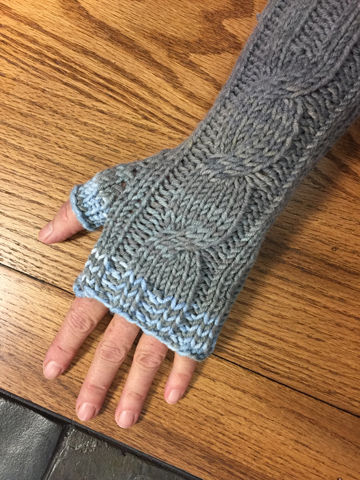 Just in time to make winter scarves and hats (Christmas presents perhaps?) 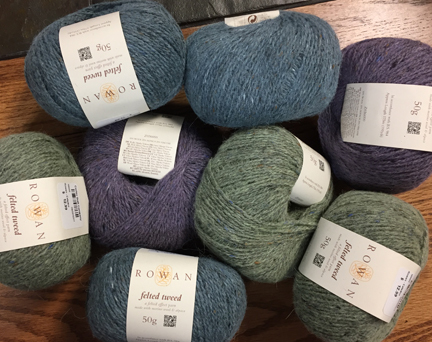 we received this beautiful Rowan yarn last week. It's DK weight, 50 grams, and 191 yards. This heathery look yarn is 50% wool, 25% alpaca, and 25% viscose. Three colors from which to choose. Hurry in! 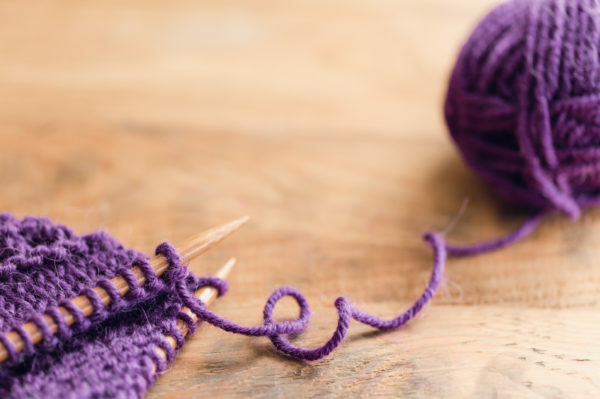 Tunisian Crochet is a needlework technique which combines elements of both crocheting and knitting. 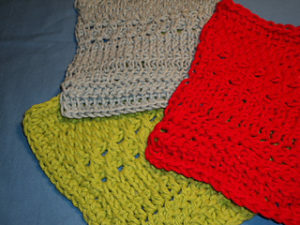 In this class, you will learn the basic stitches of Tunisian crochet while making a sampler washcloth. Students should have prior knowledge of basic crochet stitches. Tunisian crochet hook and yarn provided. Sue Maxwell will teach this class. Last Week of Our September Sale! 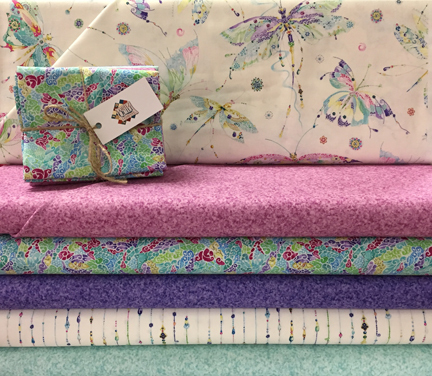 In addition to the great offer on the 790 and 880 Plus machines that runs through the end of the month, we have a very special deal going at Cortez Quilt Company. 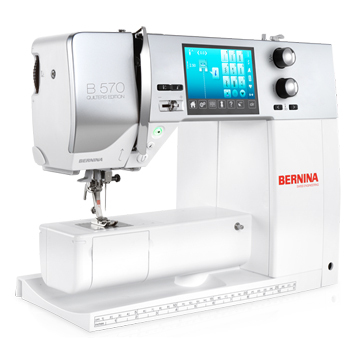 BERNINA is coming out with new 5 Series machines later this year. Guess what? We have the current models and IN STOCK and priced to move out the door. ONLY TWO LEFT! That's right . . . we have yarn marked down 30% and 40% for for one week ONLY you can take an extra 20% off. We have several weights, colors, and blends in the clearance baskets. Offer expires on Saturday, September 30 at 6 p.m. Must mention that you saw this offer in the Quiltzette to receive the discount. No mail orders.